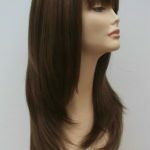 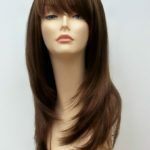 Wigs are now so modern and easy to manage, most have the styles pre-set at the time of manufacture so there really is very little to do. 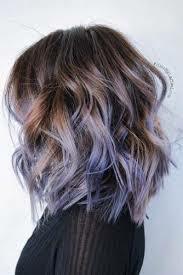 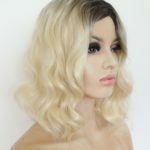 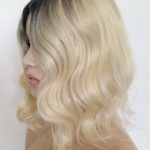 If you prefer to customise your own look simply select a heat resistant wig or hair extensions, this type of fibre can be styled with heated appliances to enable you to personlise your hairpiece to suit your own individual needs and style. 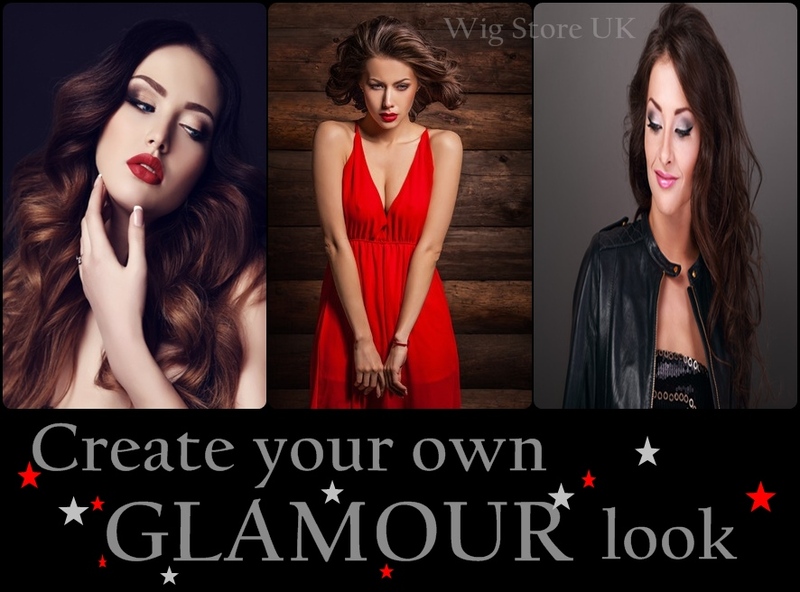 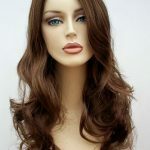 Find your perfect glamorous look today with a modern ladies wig.